Home Kendra Scott Coral Necklace! No flaws!! 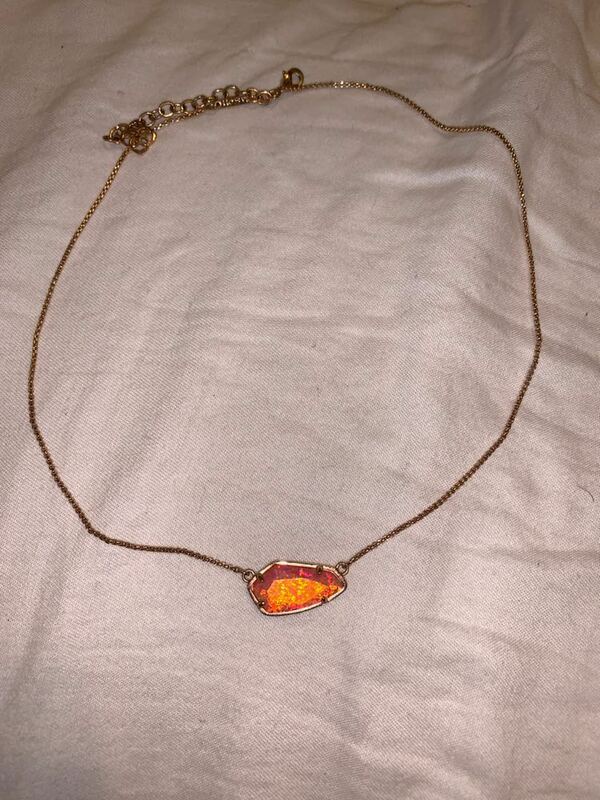 Really beautiful necklace, it isn’t at coral in the pictures with flash. It’s a baby pink color but then reflects in the light this coral color, which you see in the pictures!